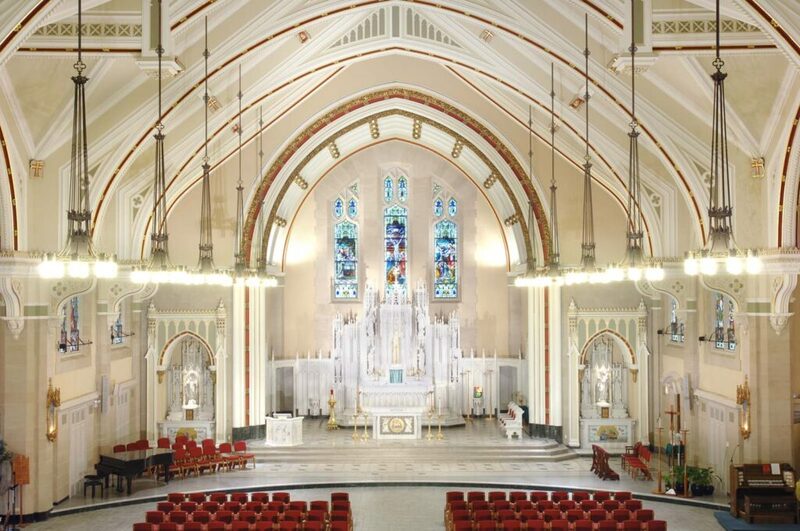 St. Ambrose Church is located in Chicago’s Kenwood/Hyde Park neighborhood. 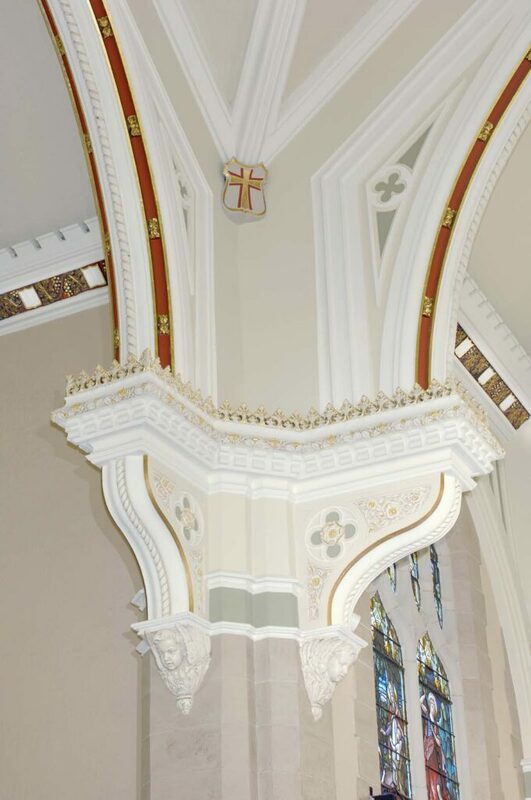 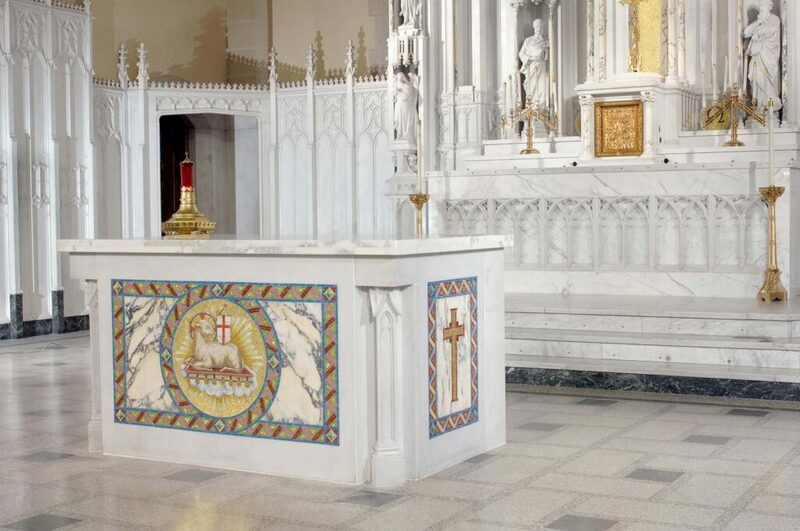 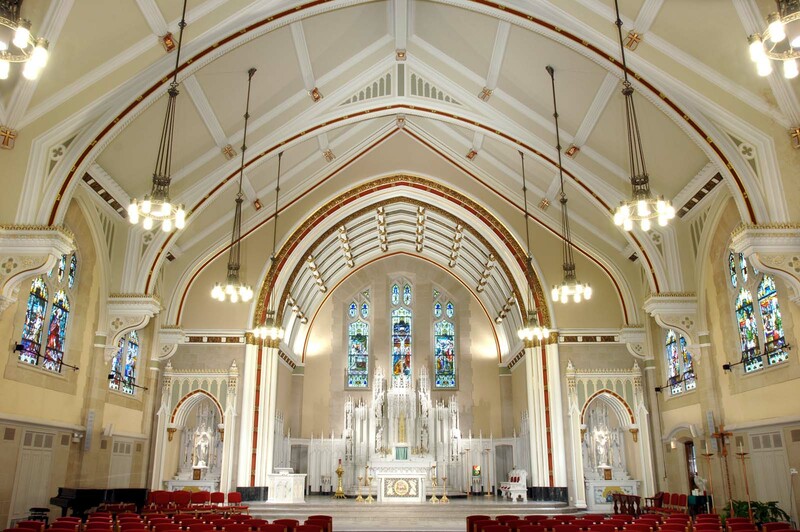 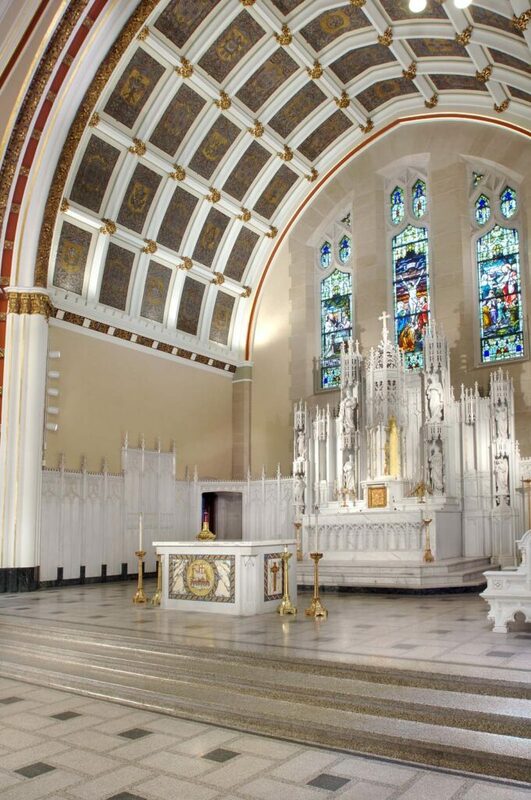 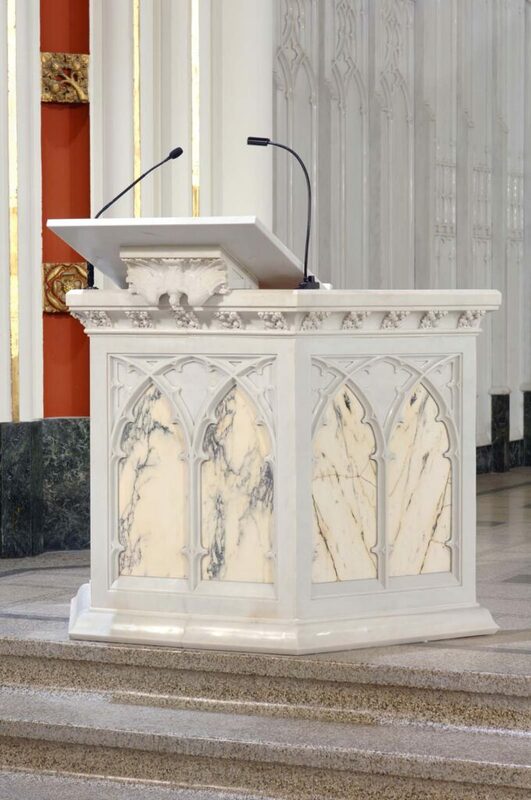 Daprato Rigali renovated the entire interior of this church, including a complete interior decorative paint job, the repair of extensive water damage, faux finishing, gilding, new furnishings and a complete new flooring scheme. 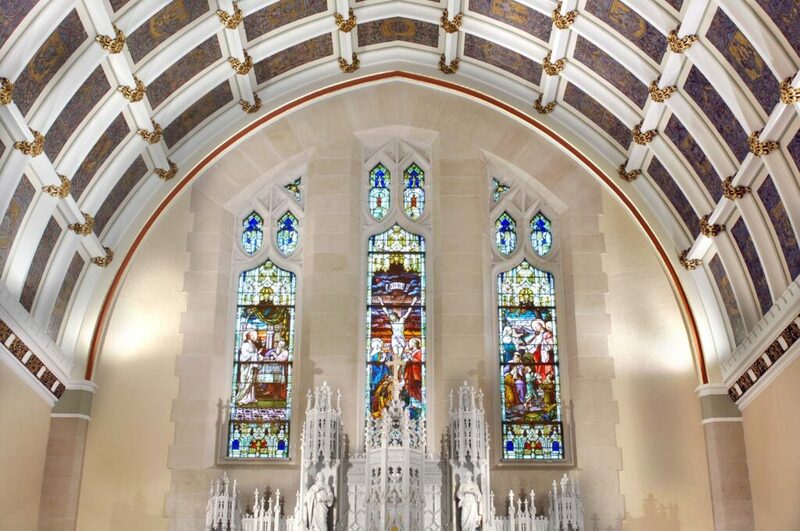 St. Ambrose also had original Daprato Rigali stained glass windows which we conserved and restored as needed.